What types of windows are best in a luxury bathroom? Windows are an essential part of many bathroom designs, bringing light, air and space to even the smallest area. Of course, deciding where to place windows and what type to use can be tricky. This is where the team at Bubbles Bathrooms can add value to your renovation. Here’s what you need to know about different windows in your bathroom. 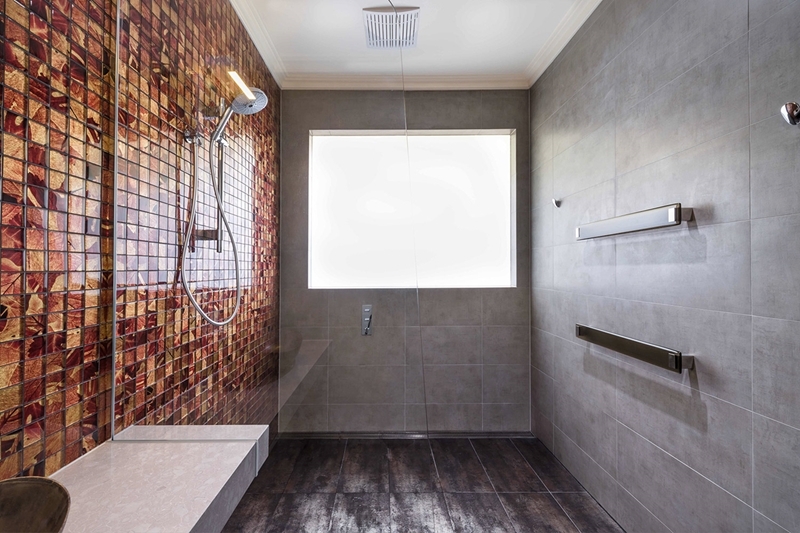 Privacy is one of the biggest factors in a bathroom setting and this can have an impact on the type of windows you choose. Even if the space looks out to a private garden, you need to have confidence that the glass provides privacy and security. For this, you need switch glass windows. This laminated glass with a liquid crystal inter-layer has an electrical charge that makes the glass transparent when the power is turned on. When the power source is removed, the glass is opaque. 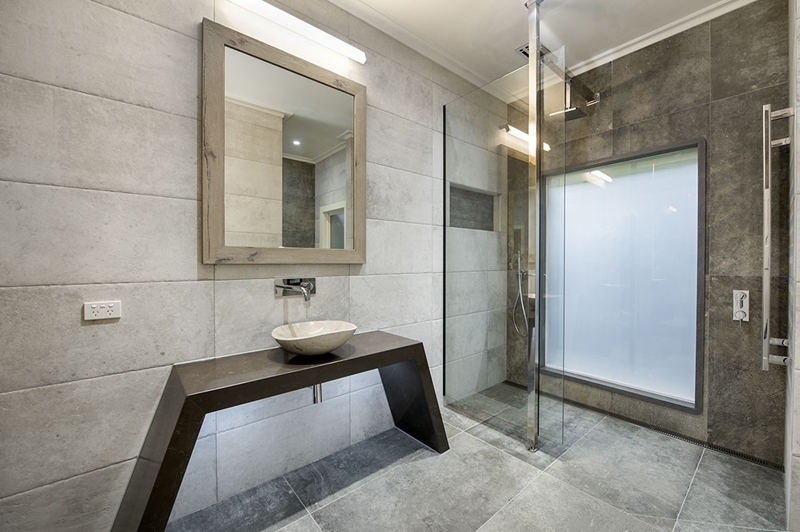 Switch glass is ideal around showers and can ensure your bathrooms gets an ideal amount of light and air when the space is not in use. Here is a good example from a bathroom in Brighton. 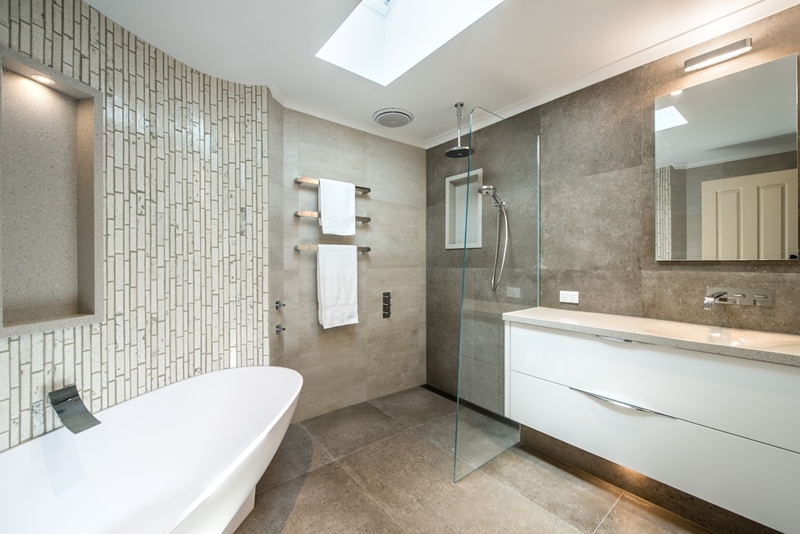 In recent times, skylights have become a more prominent feature in luxury bathroom designs. Whether placed above the shower or in the middle of the bathroom space, a skylight can bring warm sunshine while also offering a unique element of privacy. Here’s an example from Essendon. The difference between a skylight and normal bathroom window is that even when the sun has going down, it can have a positive impact on the space – flooding light around the bathroom. There are several different designs for skylights that you can choose from including large unbroken glazed panels, double windows, textures and lantern roofs. As an alternative to switch glass, you could use white translucent glass. This type of glass transmits 85 per cent of light so you won’t lose much light by installing it in your bathroom. In this example from Baldwyn North, we added translucent glass into the shower area to maximise the amount of light coming into the space, while carefully considering the privacy requirements. If you’re interested in how windows can make a design difference in your bathroom, get in touch with our expert team today – we look forward to hearing from you!